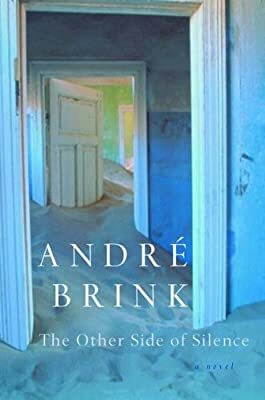 Author: Brink, Andre Set In . . .
With years of abuse behind her and a bleak future ahead, a young German woman dreams of her country's colony in South-West Africa. When she learns of the women being transported to the colony to attend to the needs of male settlers, Hanna X takes the leap. In Africa she is confronted with the harsh realities of colonial life. For resisting the advances of a German officer, she is banished to Frauenstein, a phantasmagoric outpost that is at once a "prison, nunnery, brothel, and shithouse." When the drunken excesses of visiting soldiers threaten the young girl who has become her only companion, Hanna revolts. Mounting a ragtag army of women and native victims of brutality, she sets out on an epic journey to take on the German Reich. Combining the history of colonialism with the myths of Africa, this is an exquisitely written tale of suffering, violence, revenge, and, simply, love.